What About Ordering a Magic Spell instead of a Pizza? 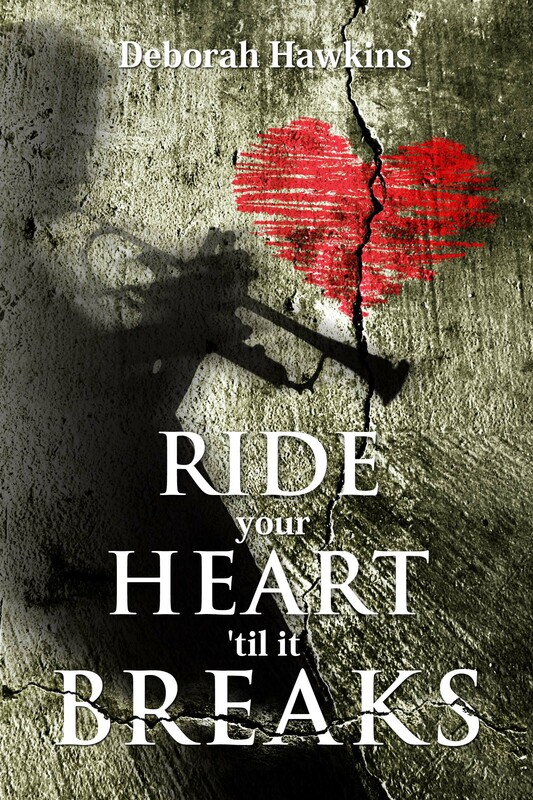 This week I managed (finally) to figure out how to post the cover of my novel on my blog. See, there it is on the sidebar. Now don’t laugh. Sometimes I think writing and editing it was easier than finding out how to use that pesky little image widget. (Just kidding.) And then there was the problem of how to post links to Amazon and Barnes and Noble. I googled and goolged and googled before I got that right. And I’m not sure those links are all pro, but they work. That’s all that counts. I decided to publish Dance for a Dead Princess myself for several reasons. One, the whole business of finding a literary agent seems to have changed radically. Back in 1995 when I found the lovely lady who represented Summer’s Child, the whole process of agent rejection was more like a stately dance. I sent my book summary and sample chapters off in discreet navy folders, and they came back in my prepaid envelopes with “No Thanks” scrawled on the cover page. Moral of story: a human opened and at least looked a them. Until by and by, a human liked them and represented them. Now, I hasten to add, one or two agents wrote me polite and professional turndown letters; and I respected their sincerity. 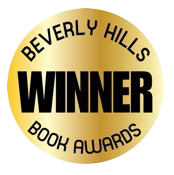 In particular, they acknowledged what a feat it is even to create a novel even if mine was not right for them. But they were the minority, and I just didn’t see the point of beating my head against the closed Literary Agent Door. It reminded me of trying to get into social clubs in high school. The Cool Kids were never going to let you in no matter your merits because they had deemed you unworthy without ever taking time to even talk to you. Anyway, Literary Agents were a barrier to entering the world of author. But they were no longer insurmountable. And even more importantly, I had seen what traditionally published authors go through. Back in the day, before I found My Agent, a published friend of mine shared her tribulations as her then-agent tried to turn her into Olivia Goldsmith (who was hot at the time; she died during plastic surgery. No comment.) My friend did not want to write the Big Hollywood genre thrillers the agent wanted. So her next move was to Agent Two, who, so far as I know, let her be herself. But I noticed that when her publisher published her books, she had to do all the work of promoting it. And I don’t mean being flown around first class from New York, to Boston, to London, and Paris with appearances on the Today show and GMA. No, my friend had to call the local bookstores, beg for book signing dates, haul her books there, and hope someone would show up to see her and ask her to sign one. In short, she was doing all the work, and it was not glamorous. Now, I gave up big law firm practice to work for myself. There are upsides and downsides, of course, to that decision but I am my own boss. (And I’m pretty nice to work for, by the way.) So it made sense that if I was going to be a writer (and I’ve been a storyteller since the day I was born and a writer since age 11), I would light out for the Territory on my own. Hence decision: self-publish. 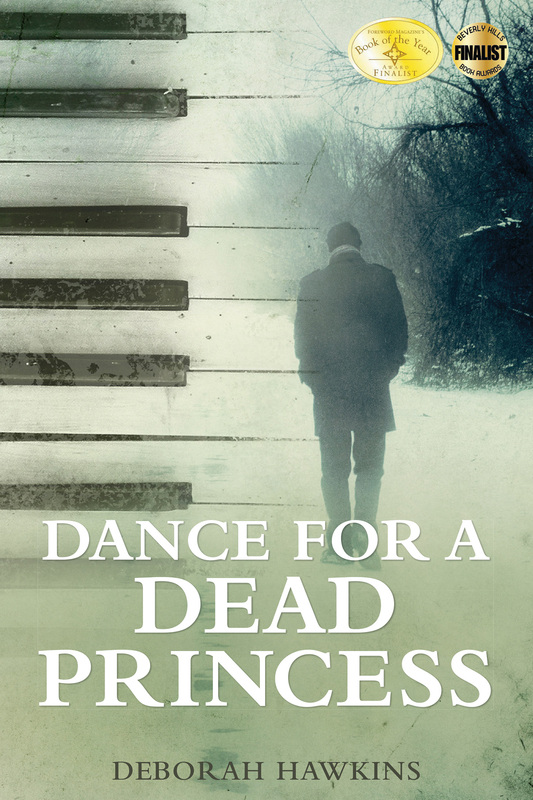 On March 30, 2013, I uploaded Dance For A Dead Princess to Amazon, Barnes and Noble, and Smashwords, armed only with my favorable Kirkus review and determined to figure out how to tell the world about my book. A great read. Cheaper than a Starbuck’s latte and lasts longer too. In the past month, I have floundered as I learned the ways of promoting a book. Some sites are very straightforward: send us money. Ok, I can handle that. Some sites have RULES that are as complicated as magic spells (and which makes me wonder if it would be easier to order a spell from California Psychics). The RULES go like this: You must have x stars, x reviews no longer than x which were not created under a New or Full Moon. Wow, mind boggling. Worse than the California Rules of Court. (Trust me, those babies are better than sleeping pills!) Of course, my question for those sites – pardon me for being lawyerlike – is how do you get x reviews with x stars under whatever moons your prescribe until you can let the word know your book is out there? Isn’t publicity designed to inform readers you and your book exist so they can create the x reviews, with the x stars under the required moons? Or am I being too logical? Anyway, my novel and I have emerged into the new world of Novel Promotion where right now I feel as if I’m standing under a dark sky watching all the tiny little stars of all the books in the world shine down at me. But I believe in Dance or I wouldn’t have come this far. So I’ve just got to figure out how to help it shine a little brighter so readers who would love it will find it. This is a new journey, and I’m up for it.